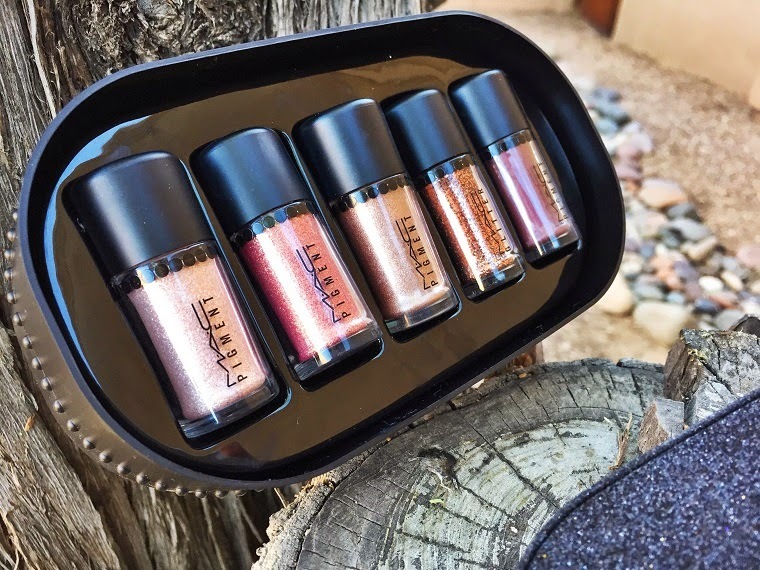 This set is perfect for both the makeup lover who has everything already, but it’s also perfect for someone who is newer to makeup because it’s got a little bit of everything you could possibly need in terms of makeup. It’s got a primer, BB cream, blush, eye shadow, eyeliner, mascara, perfume and more. 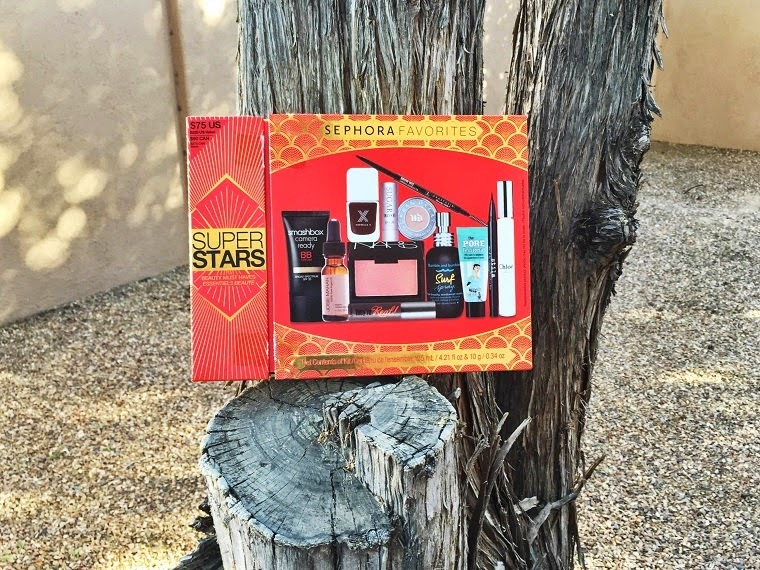 It’s the best combination of products (as selected by Sephora) so this box is truly considered the best of the best. 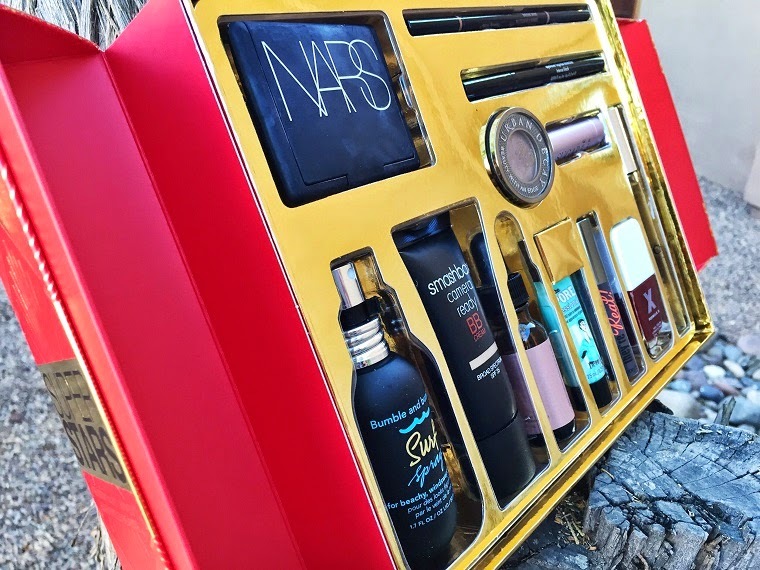 I don’t think there is a more perfect compilation of products and the value for the amount of great quality items in this box is just so good! #1 pick of mine for sure! I’ve done a review of this charmer so you can visit that post here. 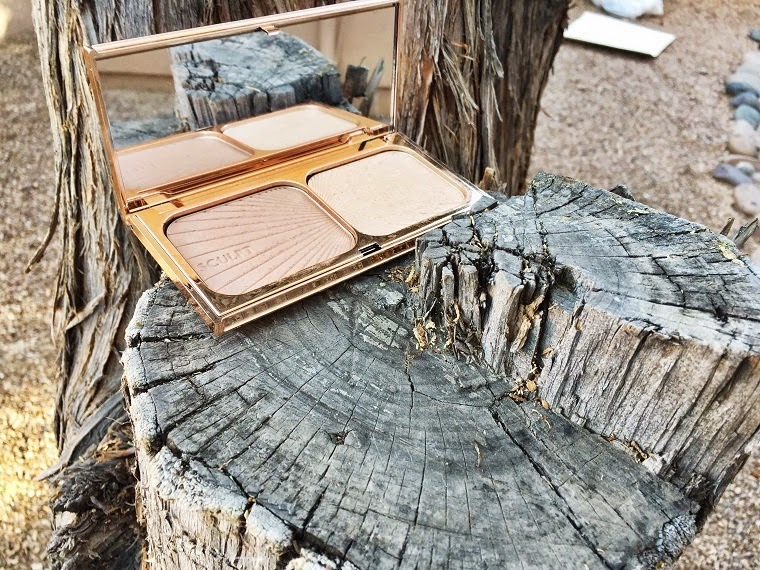 I suggest getting this for a makeup lover that will appreciate this gorgeous Charlotte Tilbury duo in all its glory. 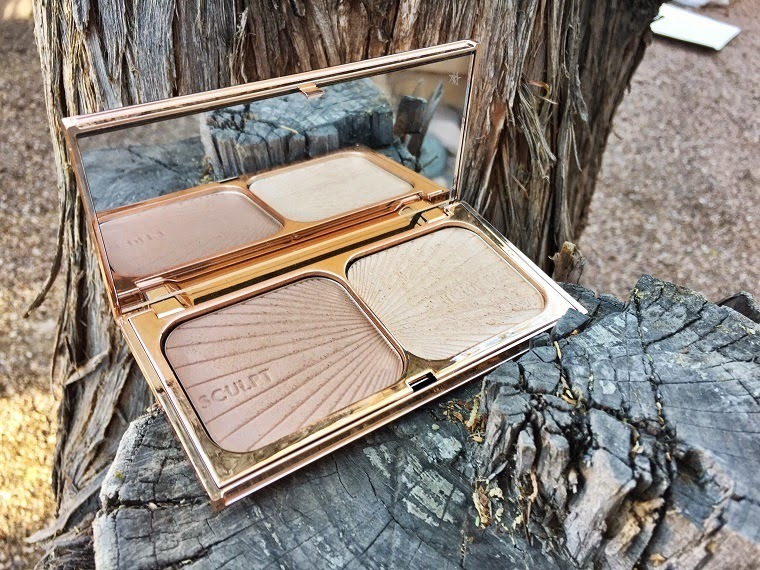 It’s a beautiful bronzer and highlighter that can be used on most skin types. Plus the packaging is just so gorgeous and luxe, and can definitely be wrapped easily! I honestly feel like every time I whip out this set (which has been every day the past month) there’s a harmonious chorus playing. This is the perfect gift for someone who loves highly pigmented, long-lasting, rosy shades for their eyelids. 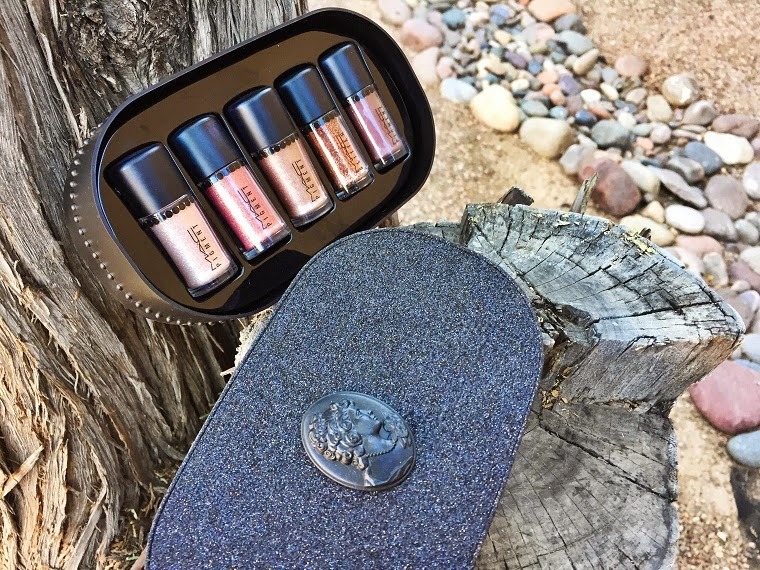 It’s a limited edition set and the value for the money is apparent with four pigments and one glitter. 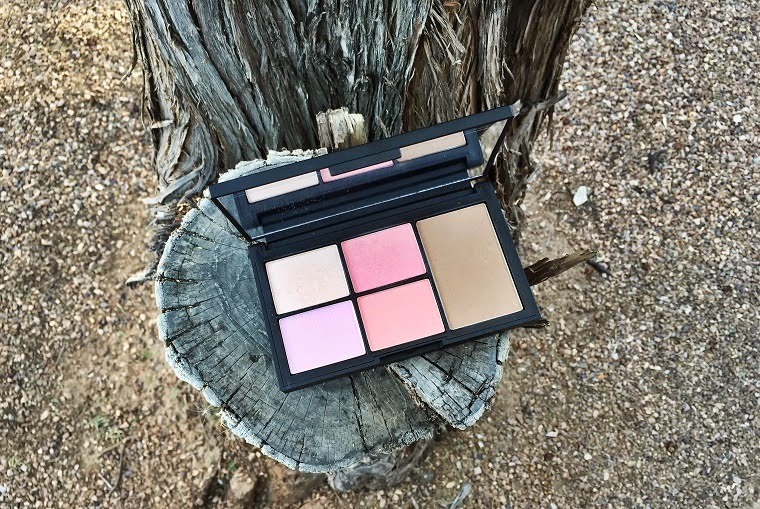 ‘Whisper Pink’ and ‘Tan’ are my two favorites of the five! The packaging is gorgeous and you can easily just wrap a thing ribbon around the box and be good to go. Now I know that skincare is a touchy gift because everyone’s skin type is different. 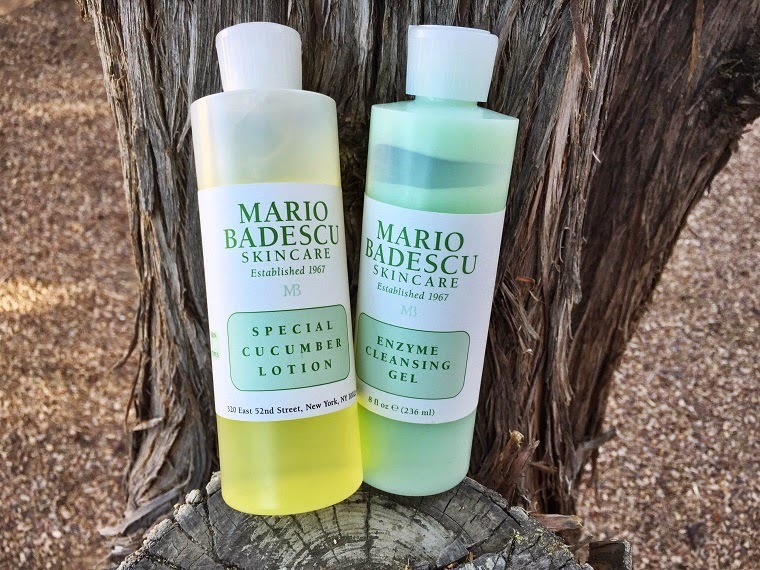 However these are my two essentials from the Mario Badescu line. 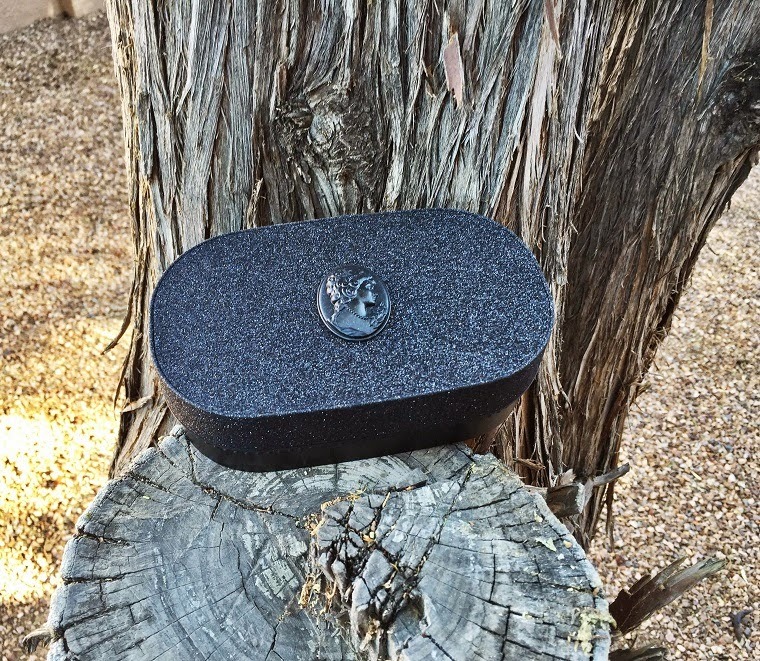 They are so gentle that they’re perfect for every skin type and not just a specific niche. 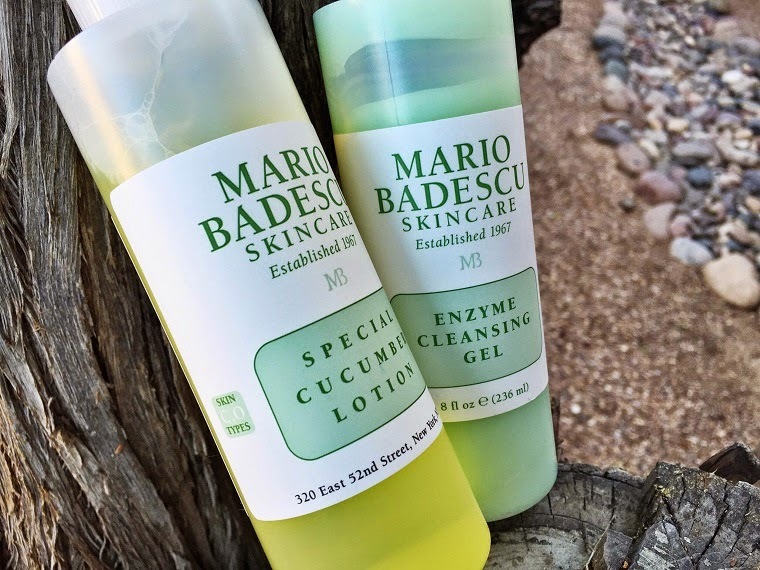 I use the enzyme cleansing gel as my daily cleanser, then I take the special cucumber lotion and throw a bit on a clean cotton pad. I rub the cotton pad gently all over my face. 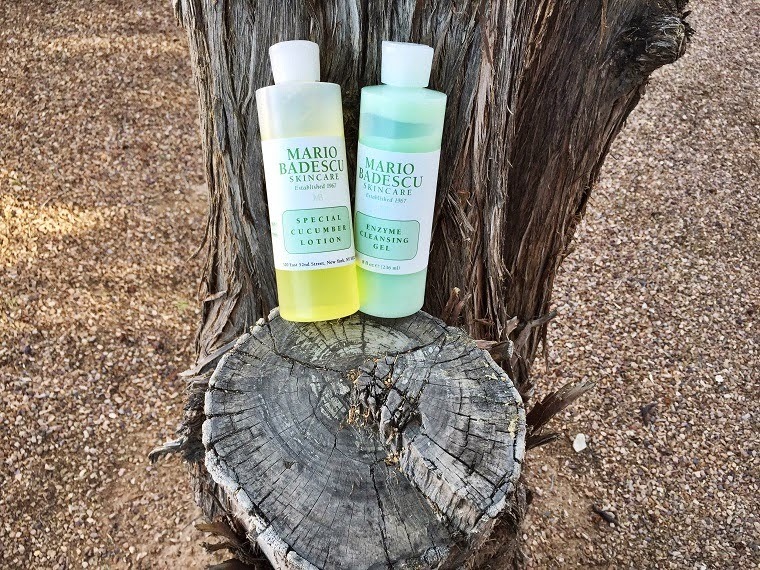 The light fragrance of cucumber and avocado from these two is very soothing and relaxing; so much so that I feel like I’m getting a personalized spa treatment right at home. Highly recommend for the makeup lover who likes to keep a fresh face. I recently wrote about this charmer in more detail so you can read that here. 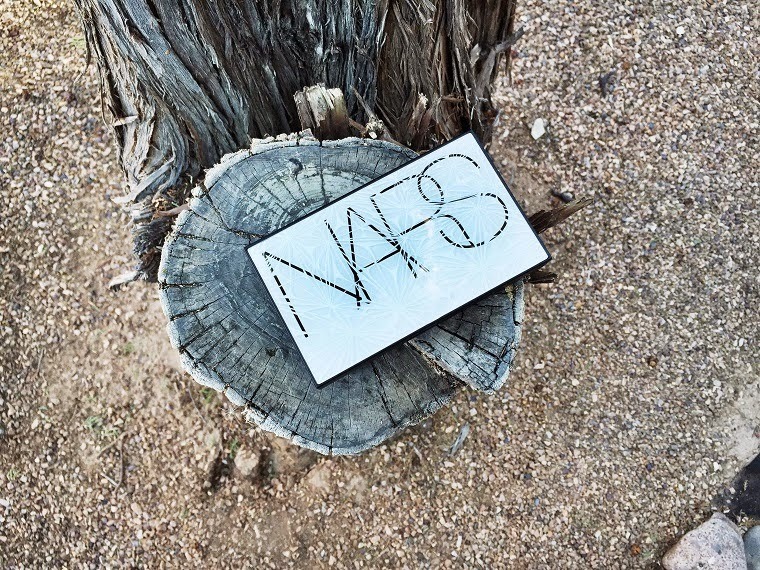 NARS has got it right, as always! I was so impressed when I saw this palette in person. So much so that I didn’t even look at the price; I picked it up and headed to the register. When I checked out, I will admit I cringed a little on the inside but in thinking long-term, this palette will last a very long time. 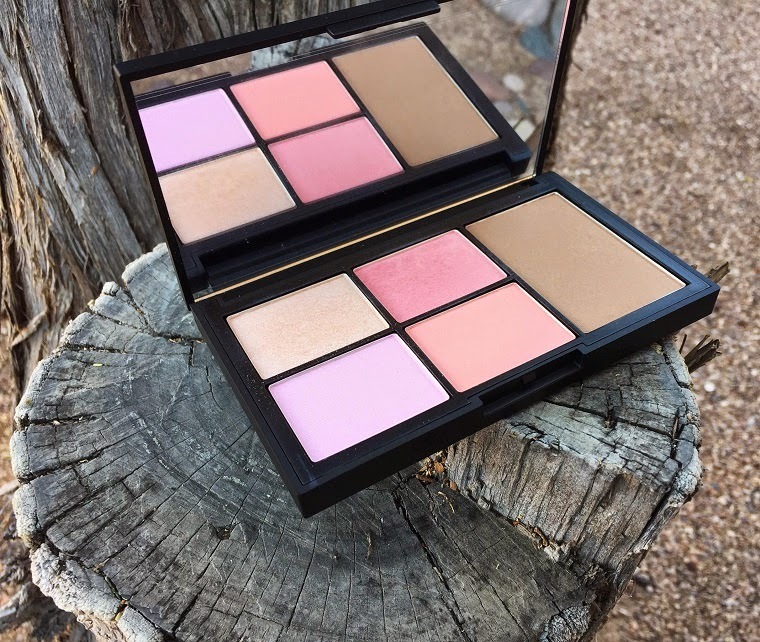 In this palette, you get the option of three varying blushes, their most popular bronzer (Laguna) and a gorgeous glittery highlighter that’s perfect for the holidays. 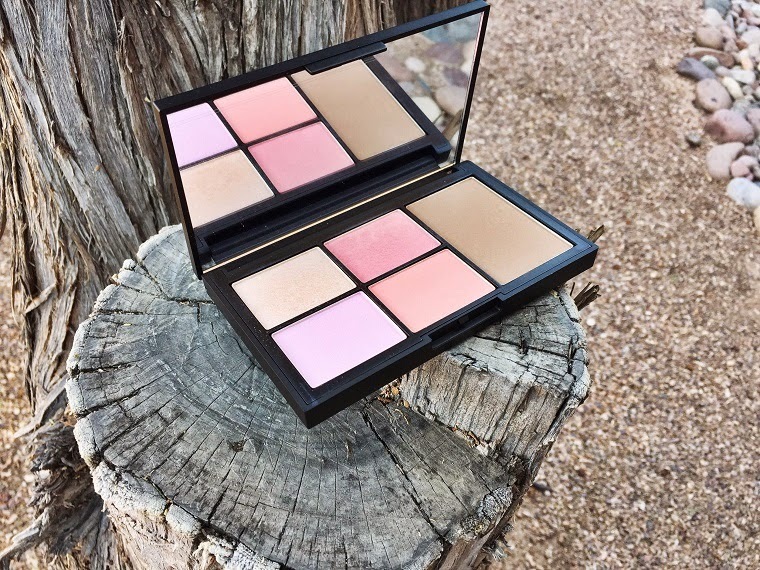 This is a total winner, and because it’s still so new it’ll be something the makeup lover may not have added to the collection just yet. As a side note, I apologize for the bright light outside that really washed out the left two products. The top is the highlighter and the bottom is the lightest blush in the set. For some reason, they didn’t show up well outside. If you want to take a good look, definitely check out Sephora online. 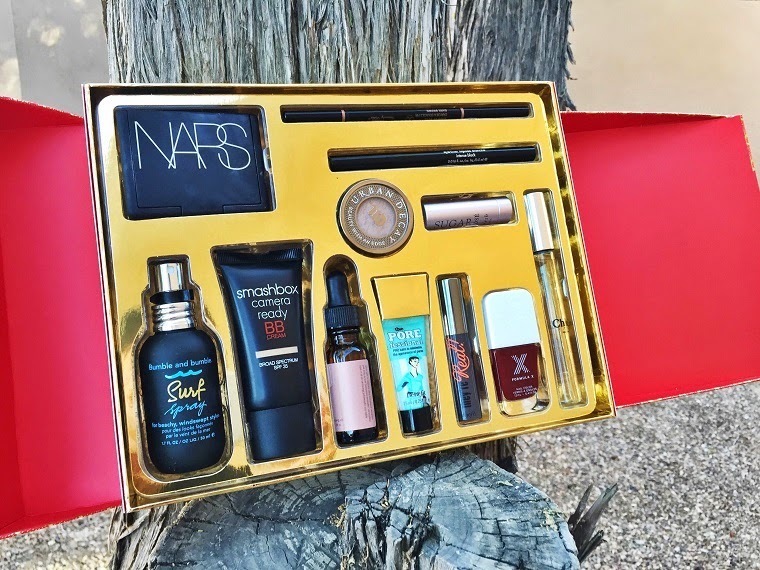 I hope this first part in my gift guide is helpful in finding the makeup lover in your life something lovely. Which are you planning to pick up?